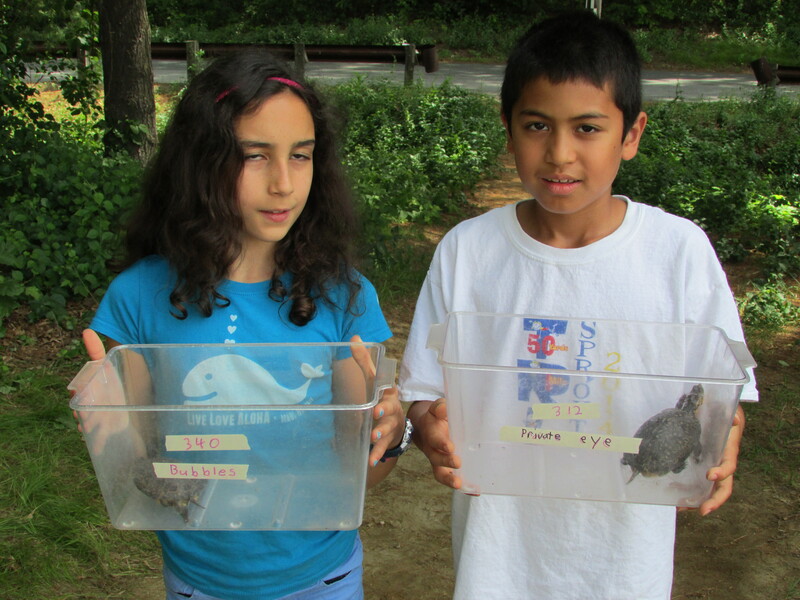 June is Blanding’s turtle release time for 4th grade students! End of the school year is a happy time for all- at least for most students. For many 4th grade students it is a bitter sweet time for they have to say goodbye to the headstarts. Click here for more photos and information about this year’s turtle release. 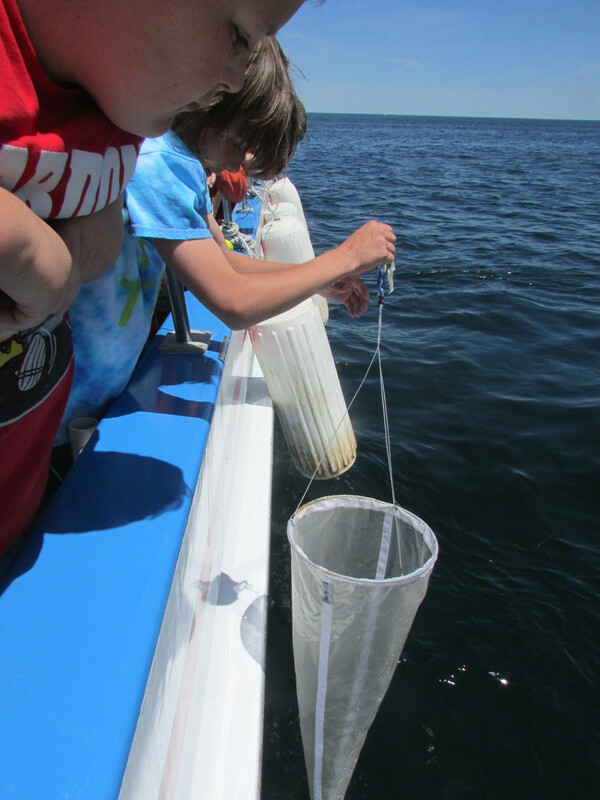 5th grade students get a hands-on understanding of the Merrimack River water shed. 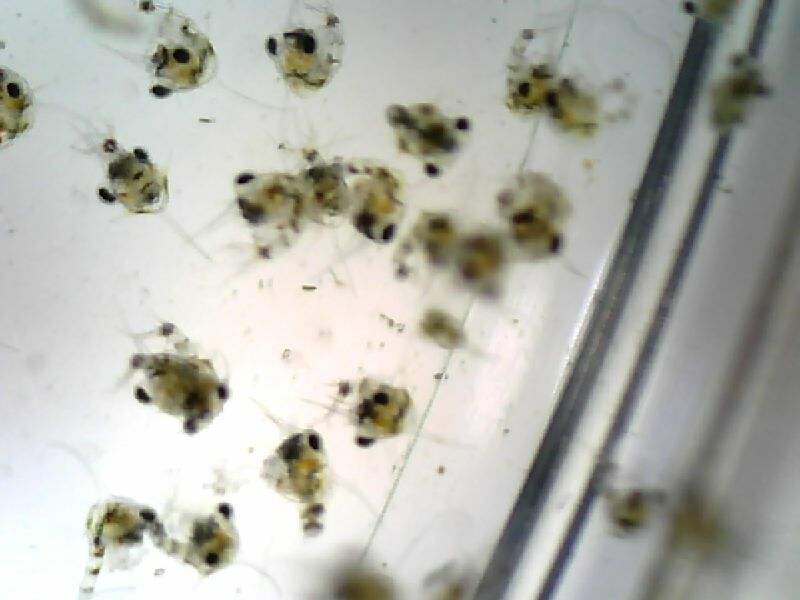 Plankton tows conducted on June 12-17th have shown an amazing amount of life in the water. 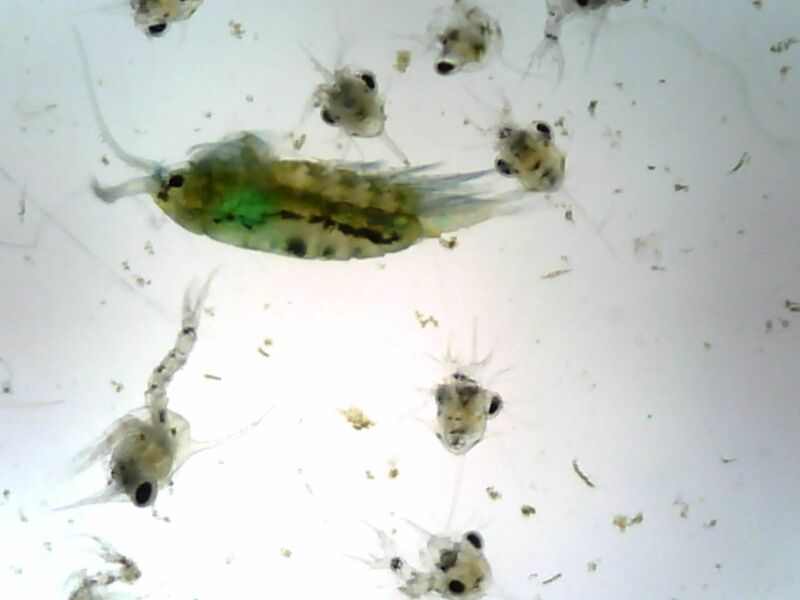 Students were able to get a first hand look at the plankton blooms in action! 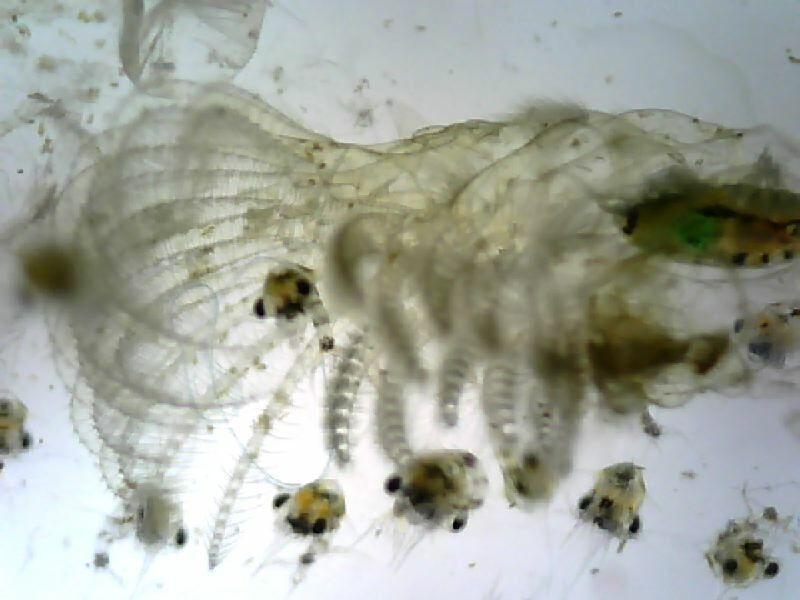 Checkout some of the videos and snapshots taken from our digital microscope. Click here to learn more about the coastal investigation. 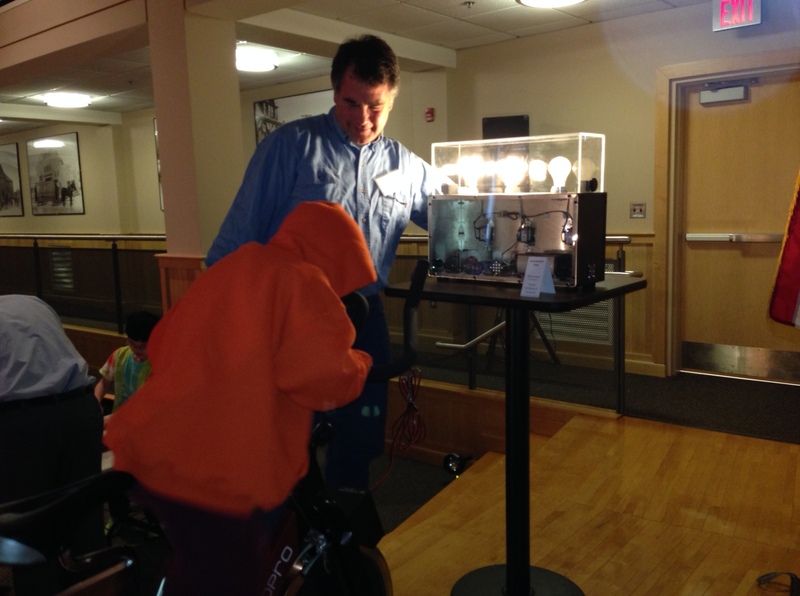 February lights up for third graders! 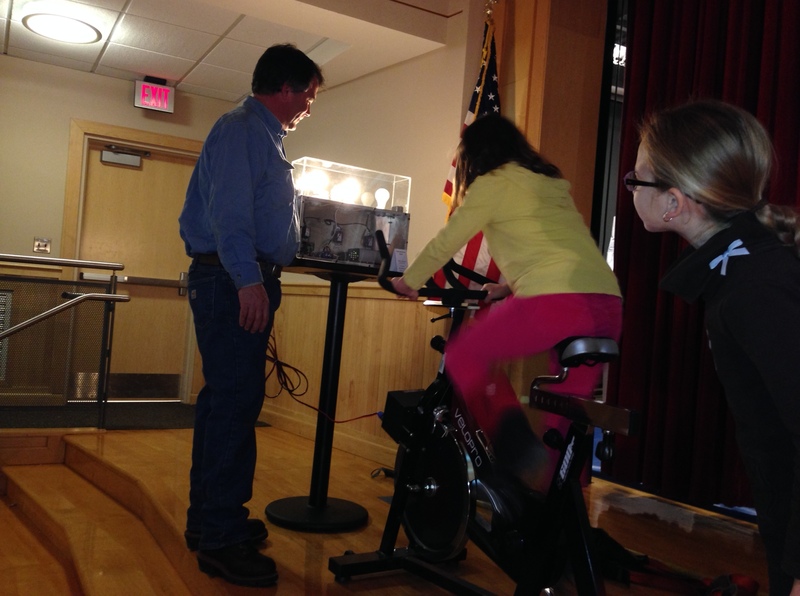 Concord Municipal Light Plant lights up 3rd grade electricity unit! Students participate in hands- on activities that introduce and reinforce concepts taught in this physical science unit.